we are always ready to help you with your PC troubles. Trojan Scanner is a tool from GRIDINSOFT LLC to protect your Android device from malware. Trojan Scanner is a reincarnation of Trojan Killer for mobile users. In case of infection of your PC and memory sticks, Trojan Killer will effectively eliminate all threats. 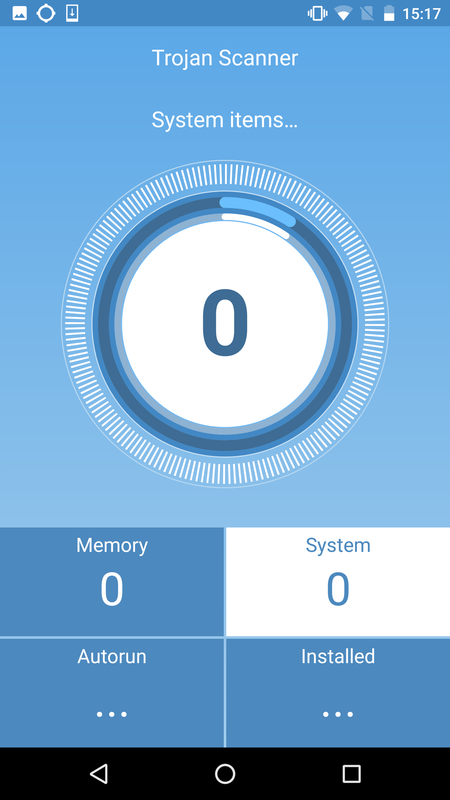 Trojan Scanner [Android Edition] is intended for scanning a mobile device on Android and cleaning it from Trojans, viruses, malicious software and other annoying programs. 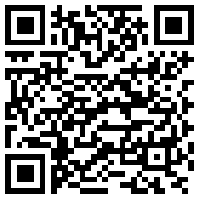 We recommend to use the Trojan Scanner [Android Edition] when your phone needs to be scanned and cleaned. In addition, it will be useful in case you need to cure a locked computer – just select the Cure My PC item in the menu and follow the instructions. 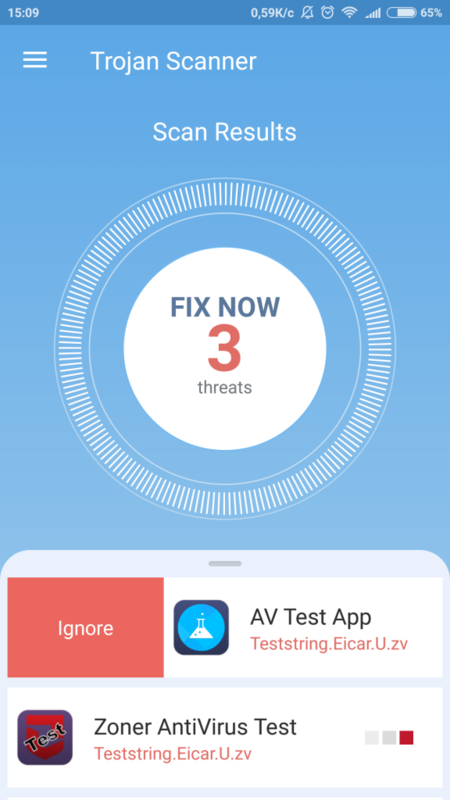 Trojan Scanner [Android Edition] is a part of GridinSoft Trojan Killer Family products that are purposed to clean your device from trojans, viruses, malware, adware and other kinds of annoying software. 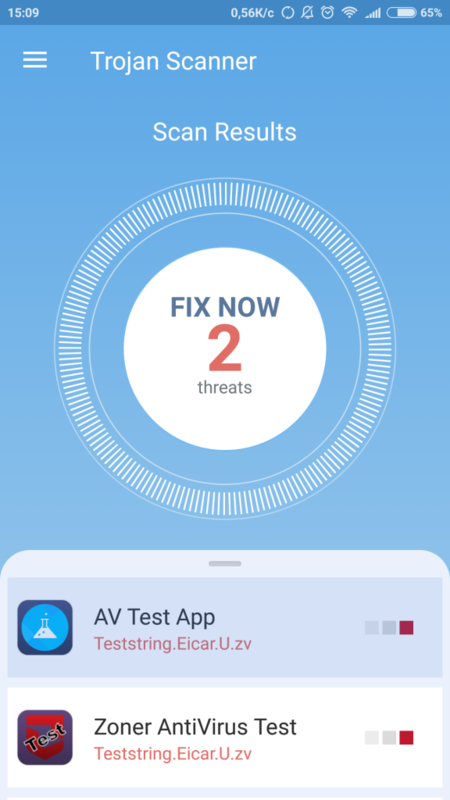 To protect your personal information and your Android device’s resources, Trojan Scanner will need to have access to your device’s functions and in some cases have control over them. The availability of the web version varies depending on your region. 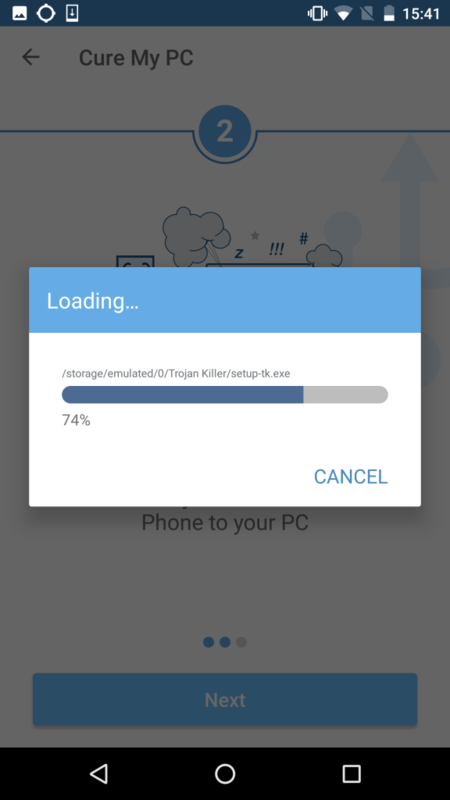 Download the APK installation file from the Trojan Scanner website. Make sure that applications from unknown sources are allowed on your device. To do so, tap Settings > Additional > Confidentiality. The check box next to Unknown sources must be selected. Open the file from the Android notification area or locate it using a file browser. The file is usually saved to the Download folder. Tap Install and then Open. Choose your Google account (this can be changed later in the program’s settings). But you can skip this step and do not choose any account. Allow permissions for the application access (this can be done later during actions that need permissions). Tap and hold on the Trojan Scanner icon on the desktop of your device and drag the icon to the recycle bin. Then answer Yes in a confirmation message about removing this application. Tap Settings > All applications. 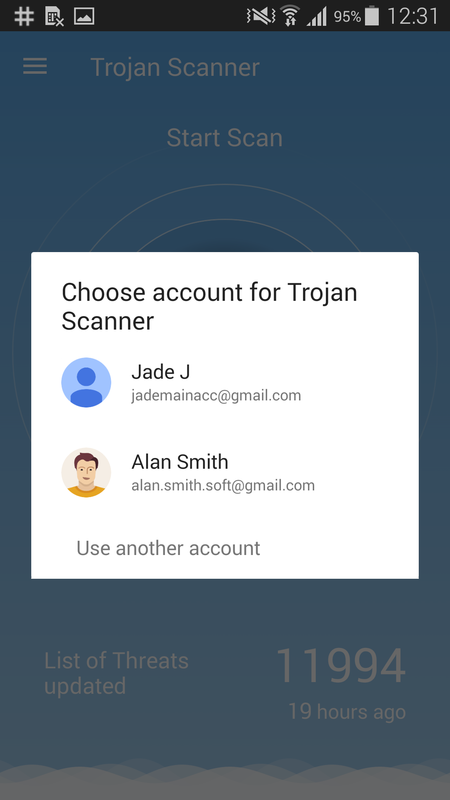 Then choose Trojan Scanner in the list of all applications of your device, tap on in and choose Delete button. 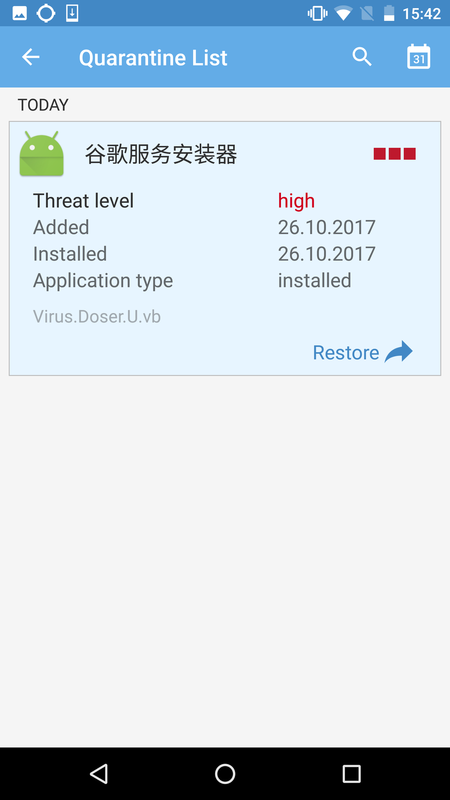 Trojan Scanner [Android Edition] allows to perform scan of applications to find threats, shows a statistics of applications usage, allows to add applications to a white list and threats to quarantine, allows to download Trojan Killer to cure PCs, indicate if a new version of application is available. Also it’s possible to make custom settings of Trojan Scanner [Android Edition] according to your needs. external installed applications on your device. A brief summary of the scan will be available in the Report section and will be saved into a Scan Log file and sent to the server for the Gridinsoft Analysts Team for analysis. If you want to start a new scan, tap on a “Start” button on a center of the main window of Trojan Scanner. After this you will see the scanning process with the progress bar and indication, which type of applications are scanning. If any threats will be found, this will be displayed. By default, Trojan Scanner checks for threats list availability. To run the update manually, navigate to Menu > Threats List Info and tap “Update Now” button if it’s enable (in case if new threats list are available to download). 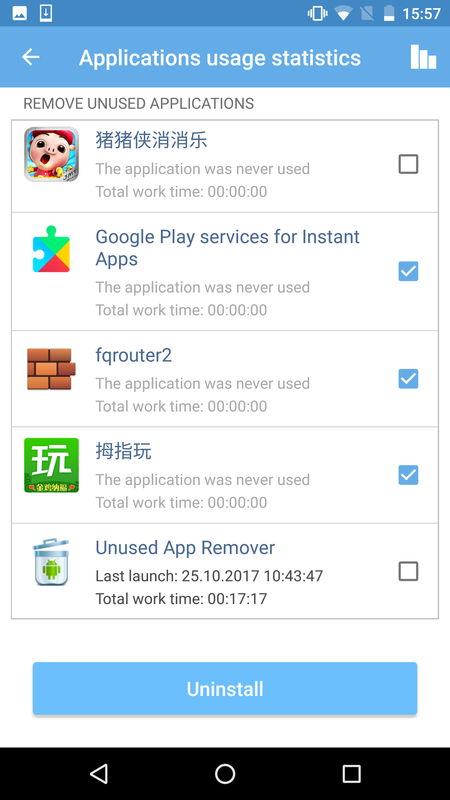 Trojan Scanner [Android Edition] shows a statistics of applications usage and gives a possibility to uninstall applications that are already not useful for user and have not been used for a long time. This option is available for devices based on Android 5.0 and higher. Tap on a back arrow (notice, the switcher near the Trojan Scanner is turned on). After this you will see the usage statistics of all applications on your device. Installed, but never used – this filter shows a list of those applications on your device, that have never been launched. 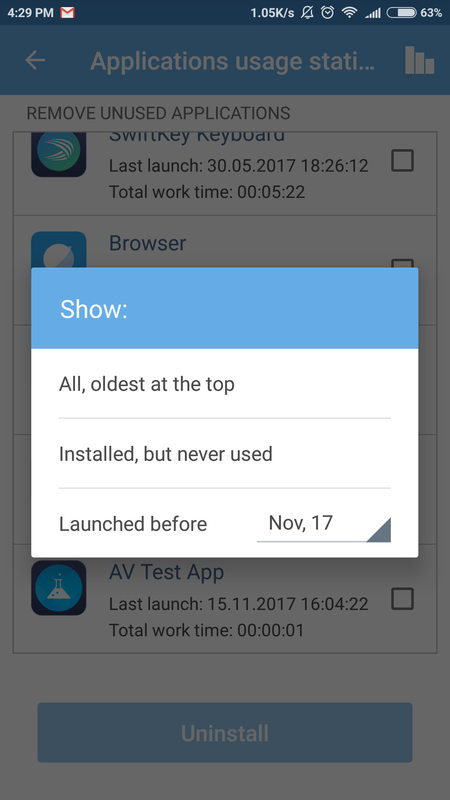 Launched before … – this filter shows those applications on your device, that have been last launched before a date, that user can specify, choosing from a calendar. Choose criteria that you want to use. To delete unused applications you need to mark on according checkbox in a list, and then tap on the “Uninstall” button. In appeared message window tap OK if you really decide to delete choose application. After this the application will be completely deleted from your device. It’s possible to mark and delete more than one application at the same time. 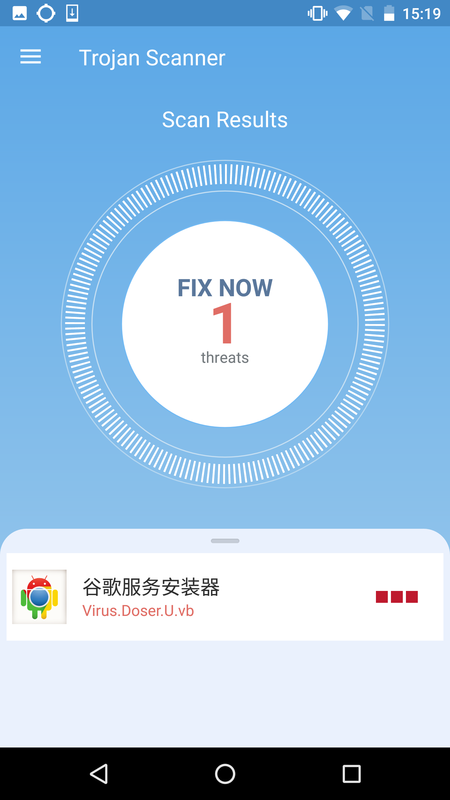 Trojan Scanner [Android Edition] has an option to download Trojan Killer to cure PCs around you. For this you need to navigate to Trojan Scanner Menu > Cure My PC and tap “Cure My PC” button. Then tap “Download” button. 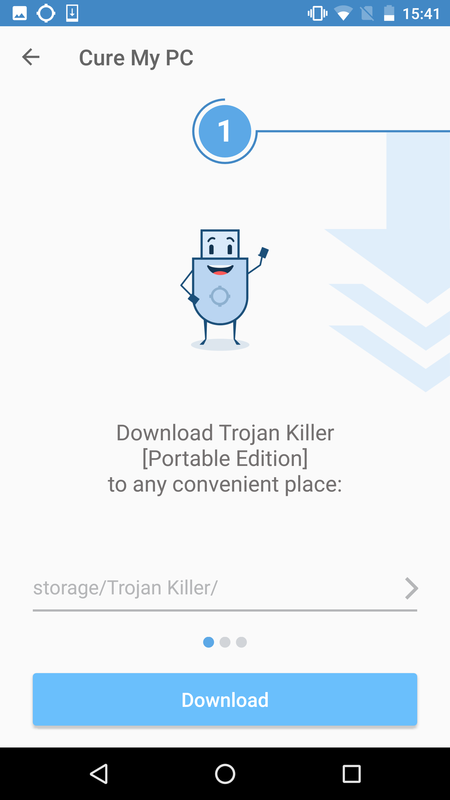 Also you can choose path to download the Trojan Killer on your device storage. 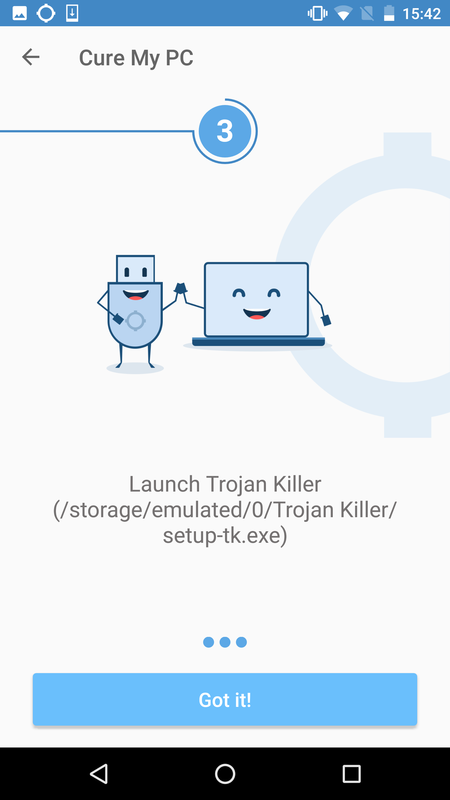 Wait until Trojan Killer setup file will be completely downloaded (setup-tk.exe) in Trojan Killer folder on your device. Then connect your flash drive or your device to a PC, that you want to cure. Then launch Trojan Killer and start scan your PC. This steps are described during process of Trojan Killer downloading by “Cure My PC” option in Trojan Scanner [Android Edition]. 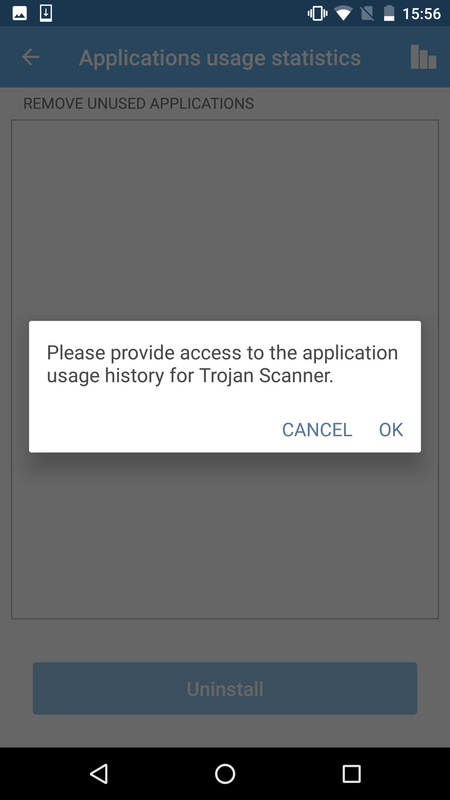 Trojan Scanner allows to add applications of your device to the white list. You can do it if you are sure that added application are not harmful. Trojan Scanner will pass this application while scanning. To add an application to the White List navigate in Trojan Scanner Menu > White List, tap on button . In a list of available applications, tap on those that you want to add. Chosen applications will appear in a White List. If you want to remove some application from the White List swipe right and remove it. The list of all detected threats are in a slider on a scan results. 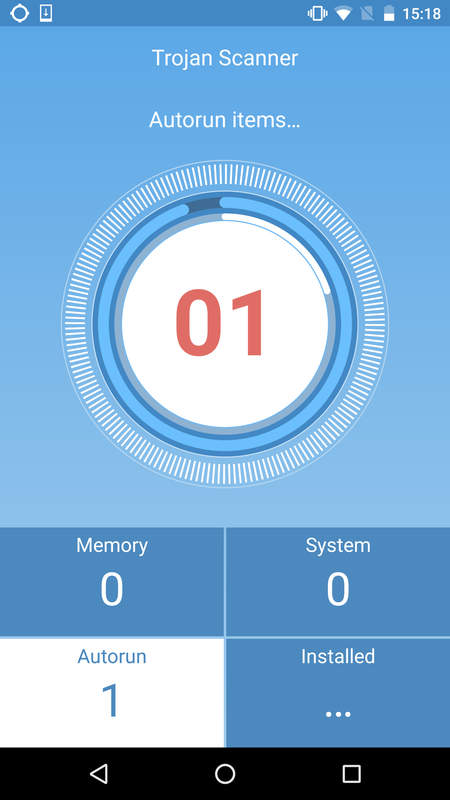 If threats were detected on your Android device after scanning, you can delete them by moving into Quarantine. 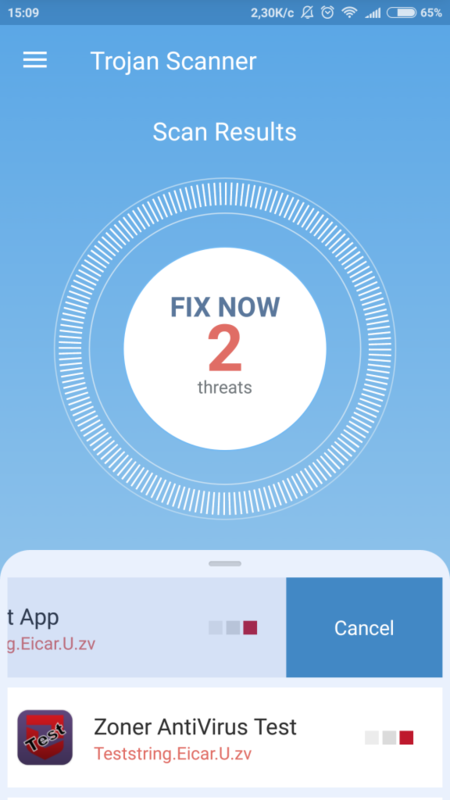 For this tap on the “Fix Now” button with number of threats and then choose an action for each threat. If you choose CANCEL, Trojan Scanner will skip this threat and will not move it into Quarantine. If you choose OK, Trojan Scanner will move this threat into Quarantine and delete it from your device. Also you can tap on a threat and then tap on “Ignore button to skip this threat. If you tap again on ignored item in a slider then you can cancel this action. Once threats have been moved to Quarantine, it’s possible to restore them. For this tap on the item in a quarantine list, then tap on Restore icon . After this follow installation steps for restored application. Trojan Scanner stores reports of performed scans, that contain state (complete or incomplete), amount of scanned applications, scan time and amount of detected and removed threats. To access the program’s settings, tap “Menu” icon OR swipe right in the Trojan Scanner main screen and tap on Settings item . Available options: ON/OFF by a check box. By default, option “Scan after reboot” in Trojan Scanner is turned off. To turn on or off this option, tap a check box at Scan after reboot icon and select mode of your choice. By default, Trojan Scanner download threats list automatically, in case if new threats signatures are available. To change this option and allow Trojan Scanner download threats for request, tap Update threats list icon and select an option for threats downloading of your choice. By default, Trojan Scanner always downloads threats list by mobile Internet or Wi-Fi, in case if new threats signatures are available. 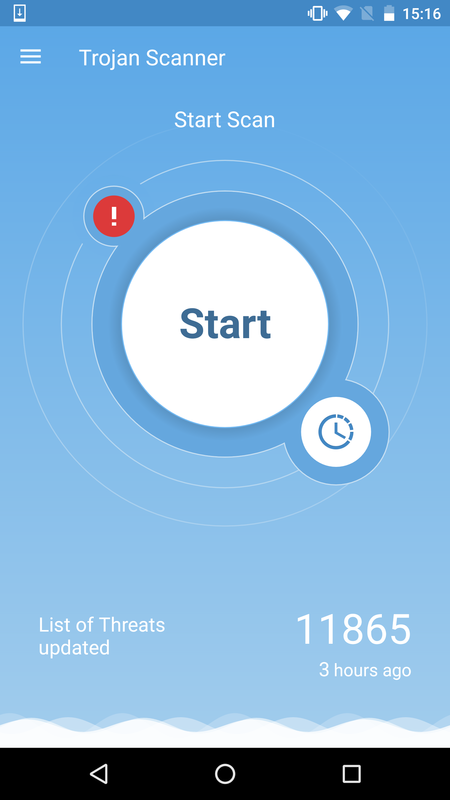 To change this option and allow Trojan Scanner to download threats list only by Wi-Fi (if Wi-Fi connection is available), tap Download threats list icon and select an option for threats downloading of your choice. By default, Trojan Scanner cleans quarantine list in 1 week. 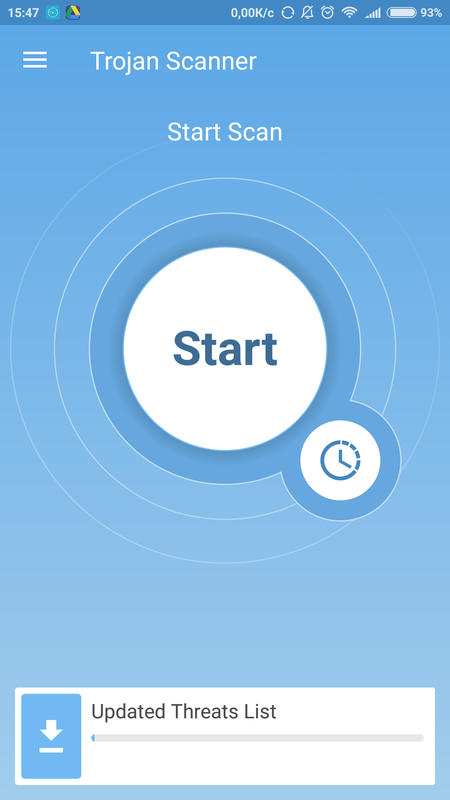 To change the period of time to store threats in the Quarantine, tap Clean quarantine list after icon and select the time period of your choice. By default, Trojan Scanner stores reports for 1 month. To change the period of time to store scan reports, tap Store reports for icon and select the time period of your choice. By default, Trojan Scanner is installed with sounds turned on mode. The volume of Trojan Scanner sounds is the same as a volume of multimedia sounds of your device. To turn on or off sounds of Trojan Scanner, tap a check box at Use sound signals icon and select sounds mode of your choice. By default, Trojan Scanner is installed in the language set as system default on your device (in Android OS Language and keyboard settings). To change the language of the application user interface, tap Language icon and select the language of your choice. Cure My PC – allows to download on your mobile device Trojan Killer [Portable Edition] to cure infected PCs. Settings – allows user to customize Trojan Scanner. About – shows general information about Trojan Scanner. Exit – quitting the program. Threats List Info tab contains information about items in the threats list, time of last updating of threats list, version of threats list and threats list status. If new threats signatures are available “Update Now” button will be enabled. About tab contains brief information about Trojan Scanner, current version of application and links to official web site and accounts in Facebook and Twitter. To contact the GridinSoft Support team, follow this link. How do I add an app into the quarantine? How do I delete an app from the quarantine? How do I restore an app from the quarantine? Can the apps in the quarantine harm my device? 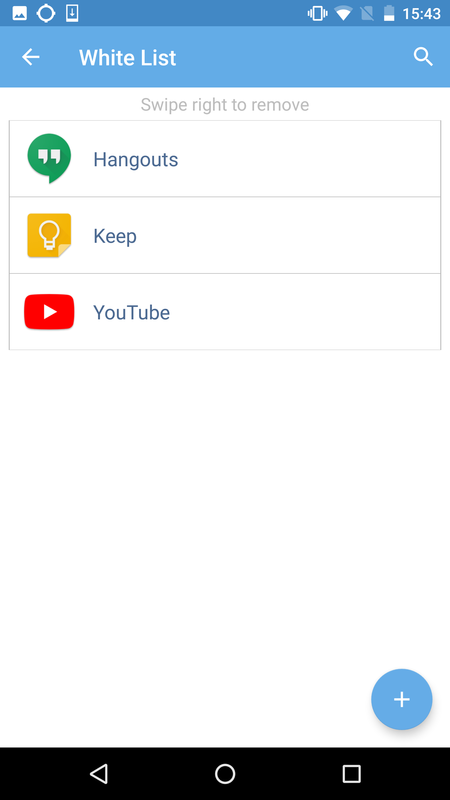 Why does an app need access to media and storage? Why do I need to log in Google-account? How often does update for Trojan Scanner appear? How are system threats cured? What is Threats List Info? How often is Threats List Info updated? What is the White List? What is Cure my PC? To add malware into the quarantine, you will need to scan your system, find all possible threats and delete them with Trojan Scanner. In case when the user hasn’t allowed access to the storage, threats will be removed without any possibility to restore the deleted data (system apps are exception). 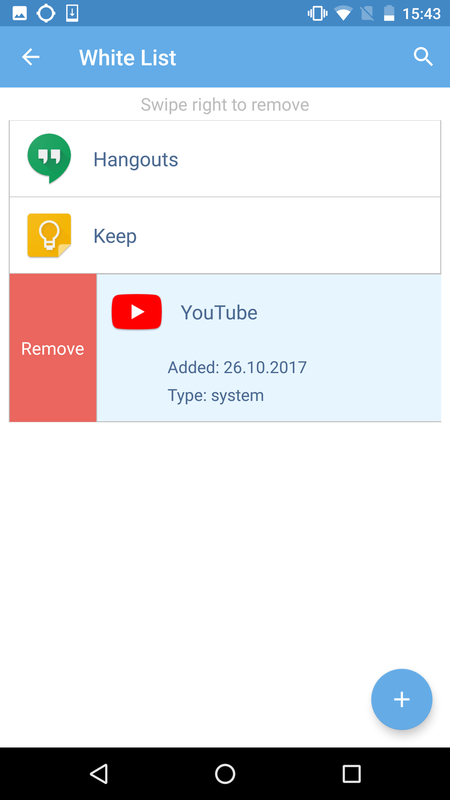 The apps from the quarantine are deleted automatically after the expiry of some period that is configurable through the corresponding menu item Settings. 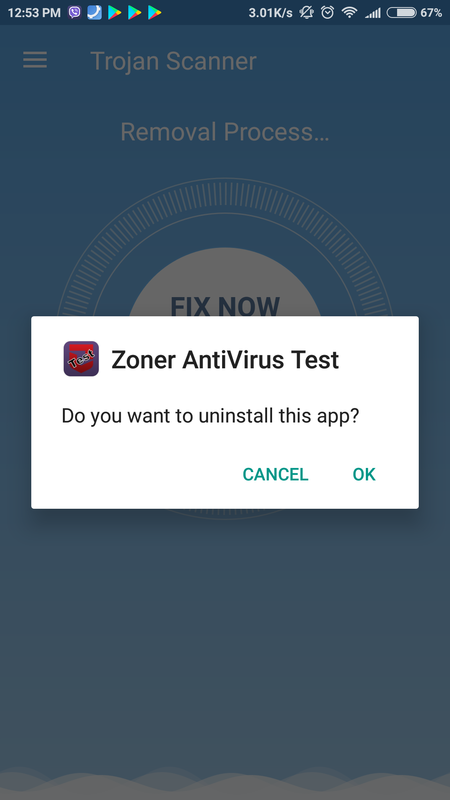 To restore the app from the quarantine, you will need to follow the standard steps for app’s installation after you click Restore in the window Quarantine. No, they can’t. The apps in the quarantine have already been deleted (and system apps have been frozen) from the device, that’s why they don’t pose a threat till they are restored. 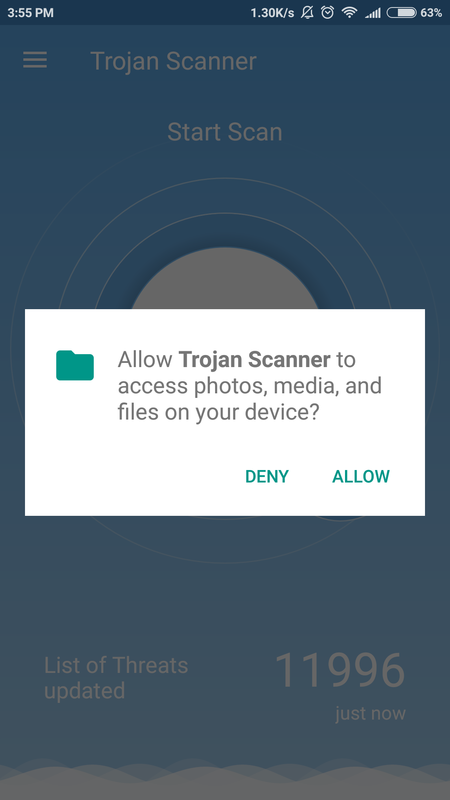 Trojan Scanner can request a permission for access to media and storage for providing an opportunity of restoration the apps that are in the quarantine. If you log in Google-account, you enable us to gather statistics on Trojan Scanner usage. After analyzing, we are able to provide the most relevant list of threats. New versions of Trojan Scanner appear every week. Devices with root access will have the threat frozen and added in the quarantine without any possibility to restore. Users without root access will be alert about the system threat. Threats List Info is the signatures, which are analyzed by our team of analysts daily. With their help we can detect malicious software in your system. Threats List Info is updated daily. 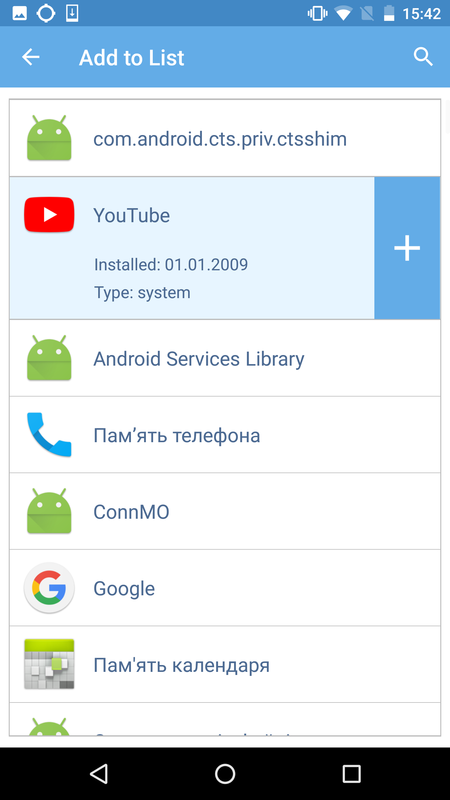 These are apps that have been considered safe, and the user has added them to the White List или List of trusted apps with the help of the corresponding menu item. They are omitted during the scan. In case when you need help in fight with computer threats OS Windows, you should choose menu item Cure My PC and follow the instructions. This option will help you in cleaning malicious software from your PC through portable program Trojan Killer. 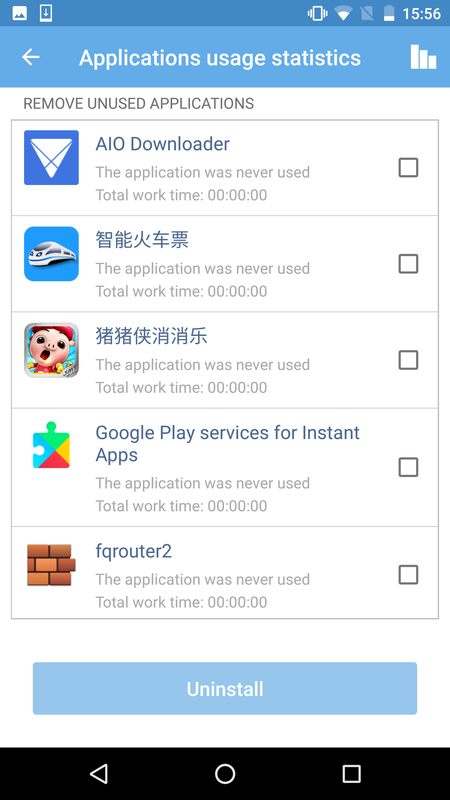 Usage statistics stands for the information about the last program start and general time of app usage. It helps to delete unwanted apps. It meets devices with ОС Android 5.0 and higher. Be sure that you’re safe from the internet threats wherever you go! It is necessary for us to do everything we can to make our clients satisfied. Please, don't hesitate to contact our Support Team using Ticket System. We are always ready to help you at any time with any of your questions. Please, contact our Support Team using Ticket System. to resolve your troubles as soon as possible. It is always a good idea to Scan your PC using Gridinsoft Anti-Malware. Visit GridinSoft Products page to choose the software you need. 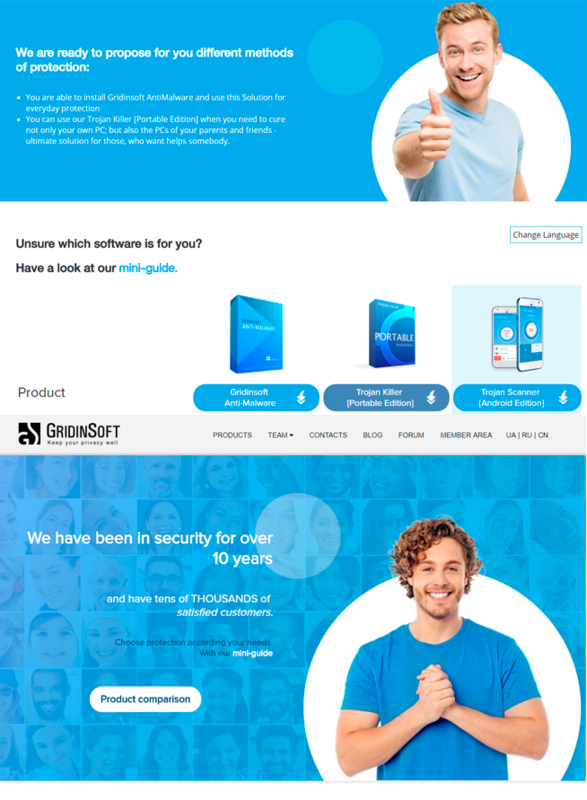 We offer a Loyalty discount on all our products if you are already using GridinSoft antimalware software. The best way to receive it is the renewal of your current Licence. Ask our Support Team how to do it easily and in a proper way.